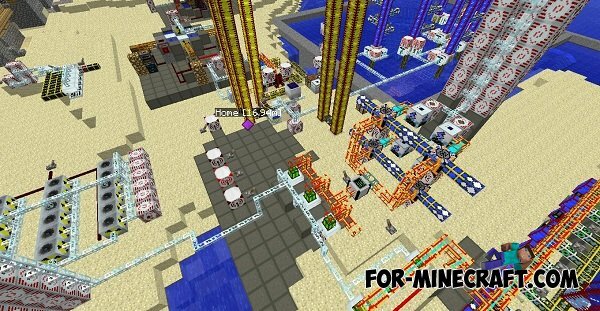 The main task - is building automation, creation of mines, various automatic devices, and more. 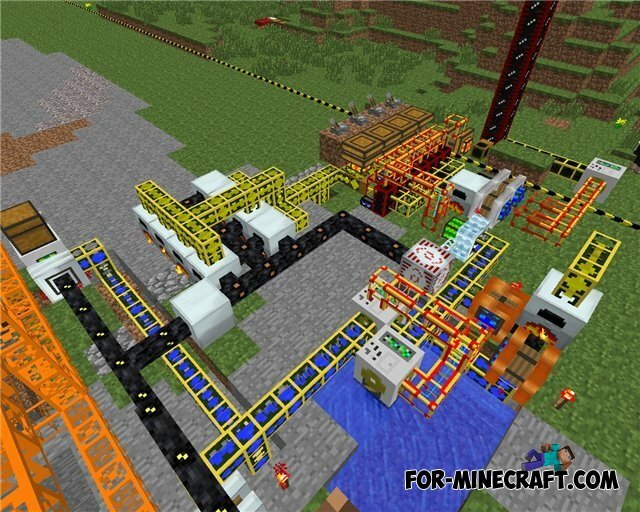 With the Industrial Craft 2 for 1.7.10 you can do the mechanisms that can produce different construction. 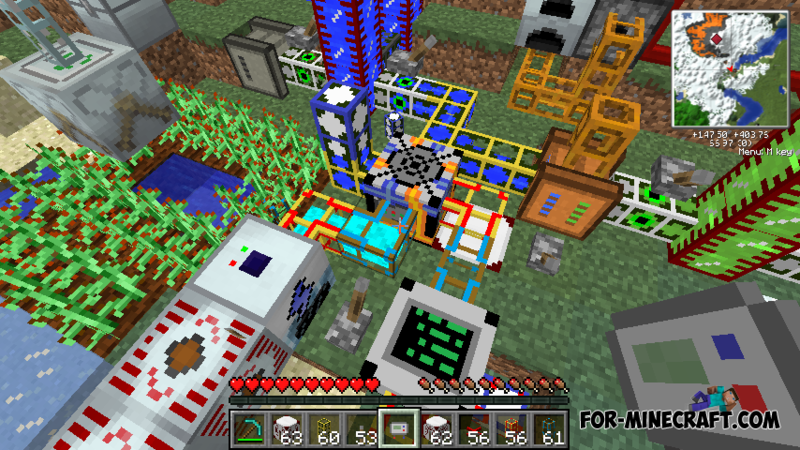 And as mod adds to the game a large number of new blocks, things, tools, armor, backpacks and other useful items. The main feature is the addition of electricity, because with it you can start to work any mechanisms that will facilitate the extraction of minerals such as ore and diamonds.